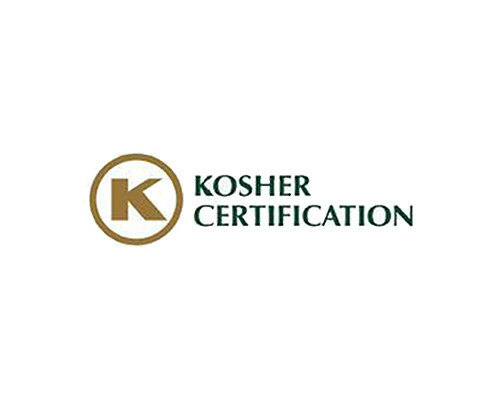 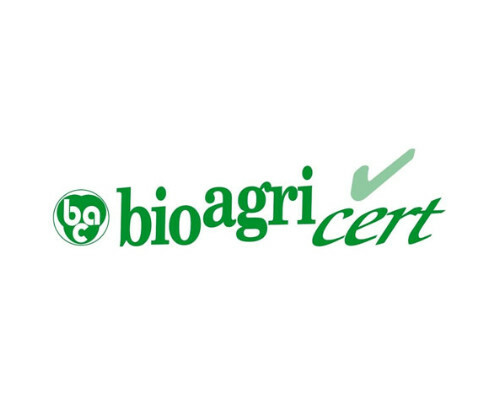 EspressoCap has obtained the most important certificates within the sector, thus enabling it to offer its customers guaranteed quality and productive processes. 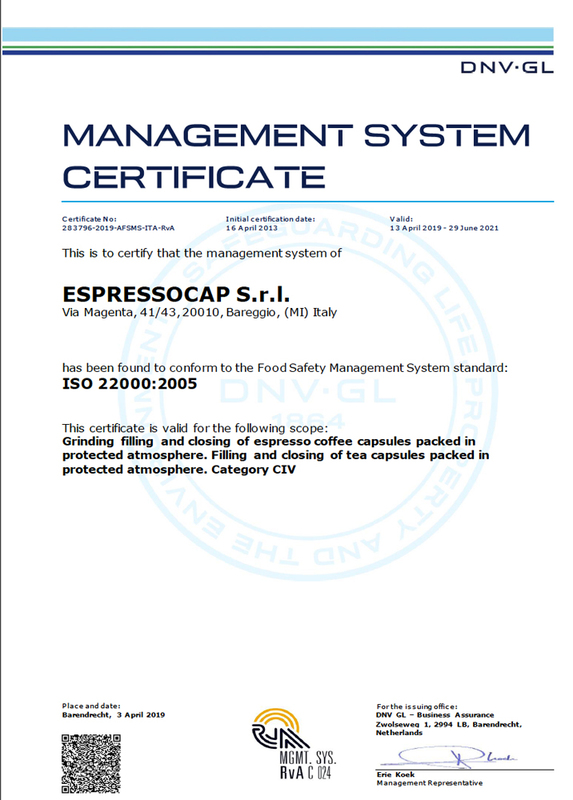 The EspressoCap certification system covers not only the finished products – capsules and machines – but also all raw materials used. 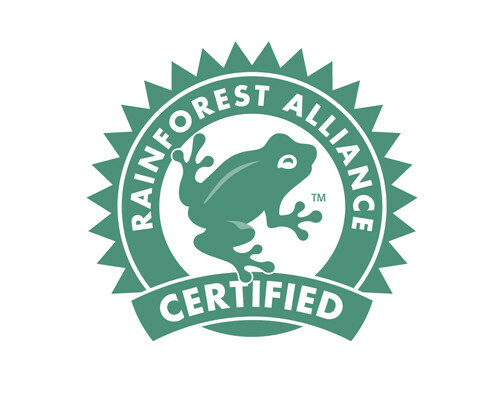 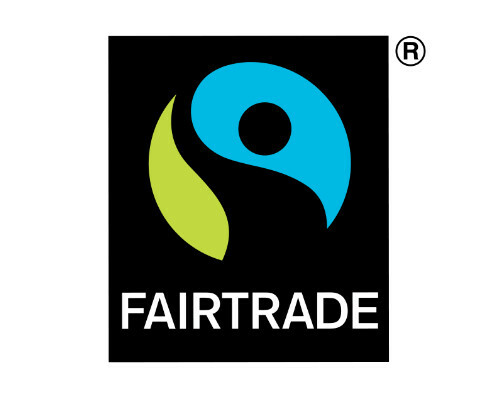 Some of EspressoCap’s blends are also certified from their origins, starting with the coffee beans and the coffee plantations; for example, “Rainforest Alliance Certification” is a form of certification guaranteeing the bio-sustainability of the coffee plants’ cultivation. 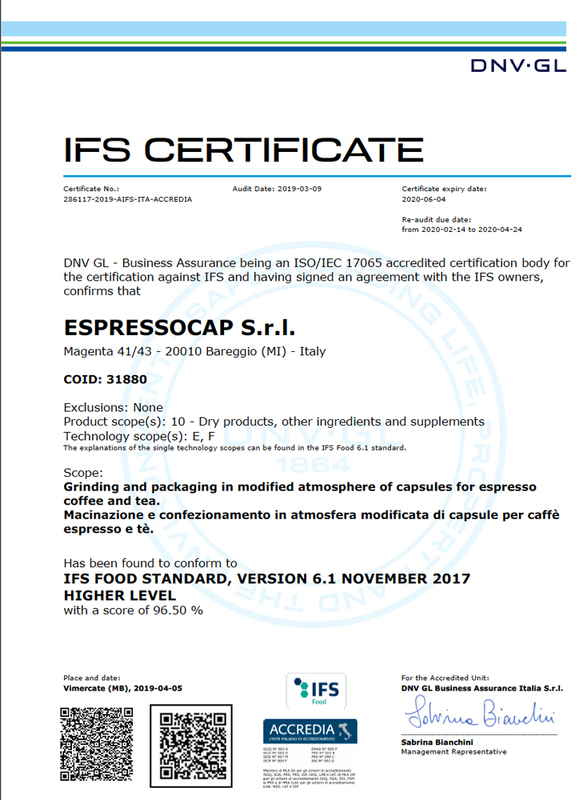 The whole EspressoCap productive process is certified to ISO 22000 Standard and IFS, guaranteeing the constant quality control of production and the complete traceability of all production batches at any moment in time.